BRAND NEW 2019 BUILT!! Estimated completion 4/30/19. Still have time to pick out some interior options/finishes. This home is breathtaking. 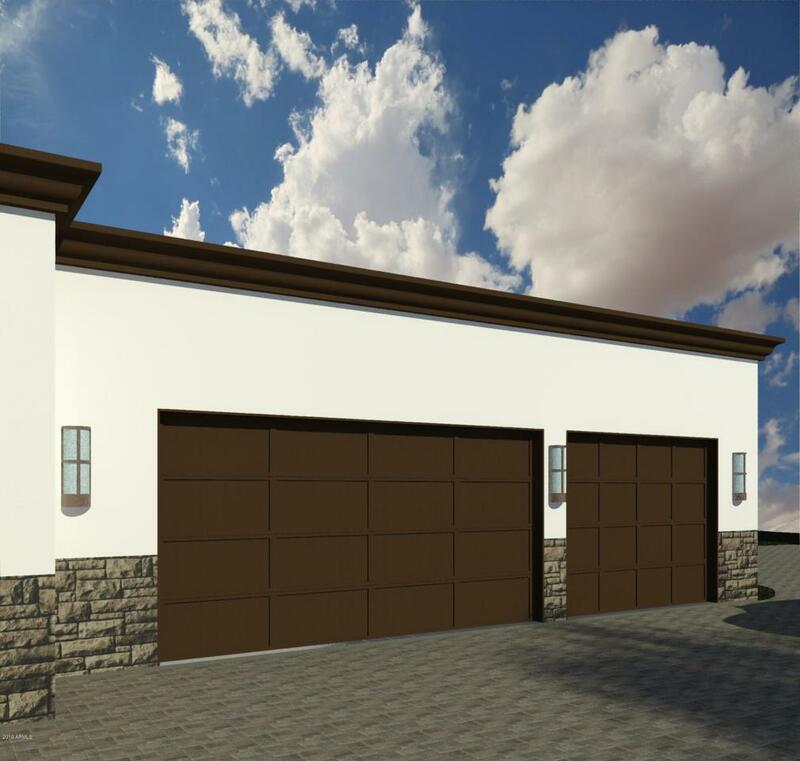 4,428 sq ft single story home with 4 bed (2 master suites) + play area 3.5 bath w/ 3 car garage. Top interior finishes include 10ft-14ft ceilings, quartz countertops, shaker cabinets, SS Thermador Appliances, fireplace, barn doors, massive master shower w/ freestanding bathtub, wood plank tile, 12 ft sliding pocket door, prewire surround sound, Nest/Ring systems, upgraded fixtures and much more. Exterior features include front courtyard, huge back patio space, pergolas, pavers for driveway/roundabout, courtyard and back patio. Brand new pebble tech pool w/ infloor cleaning system. Entertainers dream for maximum indoor outdoor living!! Priced to sell! © 2019 Arizona Regional Multiple Listing Service, Inc. All rights reserved. All information should be verified by the recipient and none is guaranteed as accurate by ARMLS. The ARMLS logo indicates a property listed by a real estate brokerage other than My Home Group Real Estate. Data last updated 2019-04-21T19:10:13.51.